We are one of the big manufacturers, suppliers and traders of Fluid and Powder Machinery. Our supplied basket mill is liked by the clients, due to the high frequency dispersion of high density materials and unmatched yield delivery. We are one of the foremost Manufacturer and Supplier of Fluid & Powder Machinery used in various industries. 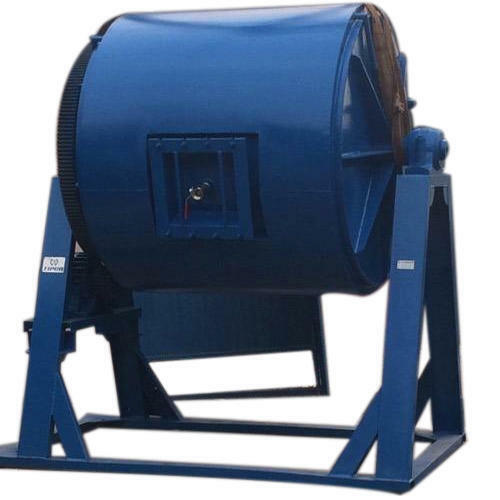 The wide range that we offer includes Ball Mill, Basket Mill, Drum Filter and many more. In addition to this, our products are stringently tested on various parameters to make sure that we are maintaining our high quality standard.